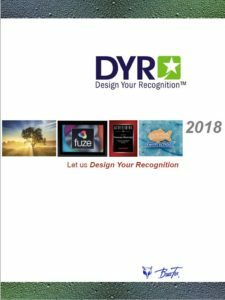 The 2018-2019 DYR Collection Catalog includes a total of over 1,100 product combinations. 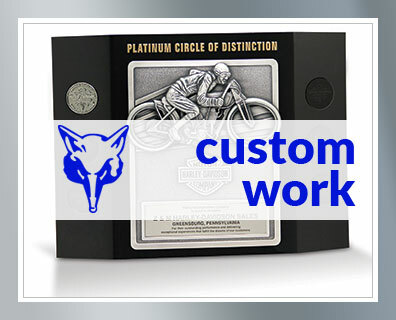 We have a range of products with ready-made design templates, awaiting quick customization with your graphics. Or we can start with a blank canvas and create a look that harmonizes with your brand.